We are chiefly engaged in bringing forth Coolant Orange of the superlative quality for the global market. 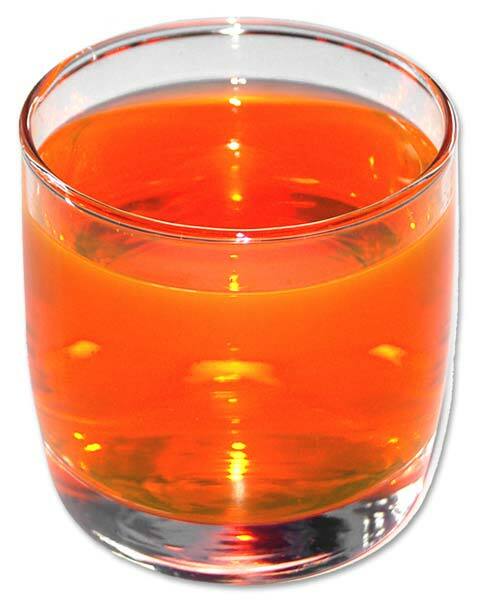 We have managed to carve a niche in the market as the eminent Manufacturer, Exporter, and Supplier of Coolant Orange from Maharashtra, India. Our products are known for their consistency, stability, suitability, and quality.